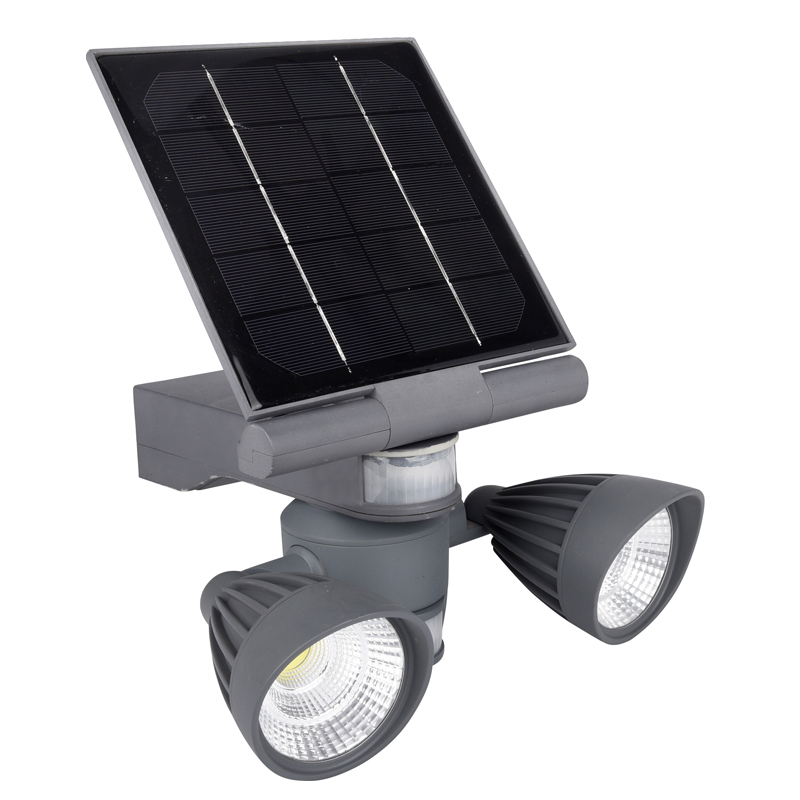 Pacific Accents’ 2 x 5 Watt COB LED Flood Light is the ideal solution for remote area lighting. 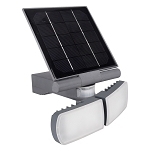 Harnessing the power of the sun, it requires no wires or outlets and can be set up without special tools in any sunlit location. 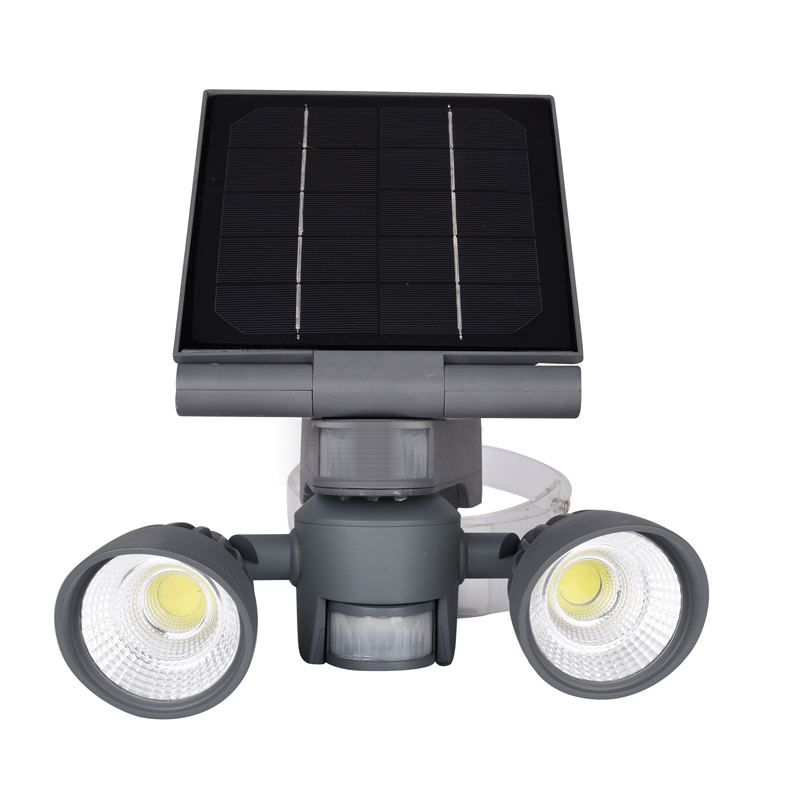 Featuring passive infrared (PIR) technology, the flood light is automatically activated by movement. 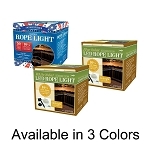 The super bright 5 watt COB lights provide 600 lumen of illumination in two independent spot lights, allowing the user to point the individual lights in multiple directions. 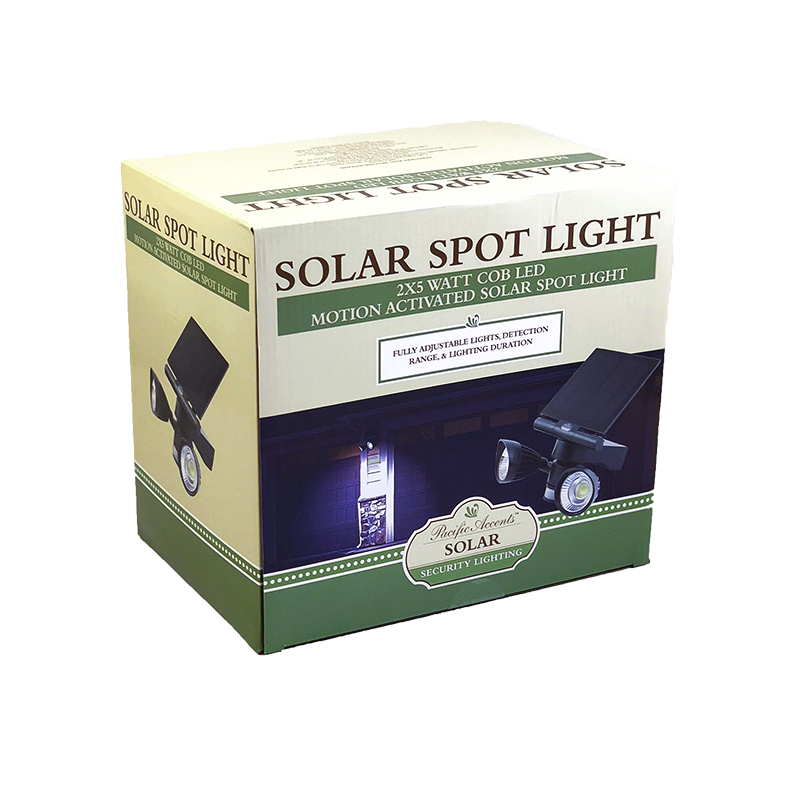 Each light includes fine adjustments for ambient light activation, duration of illumination and the distance at which the light will be activated. 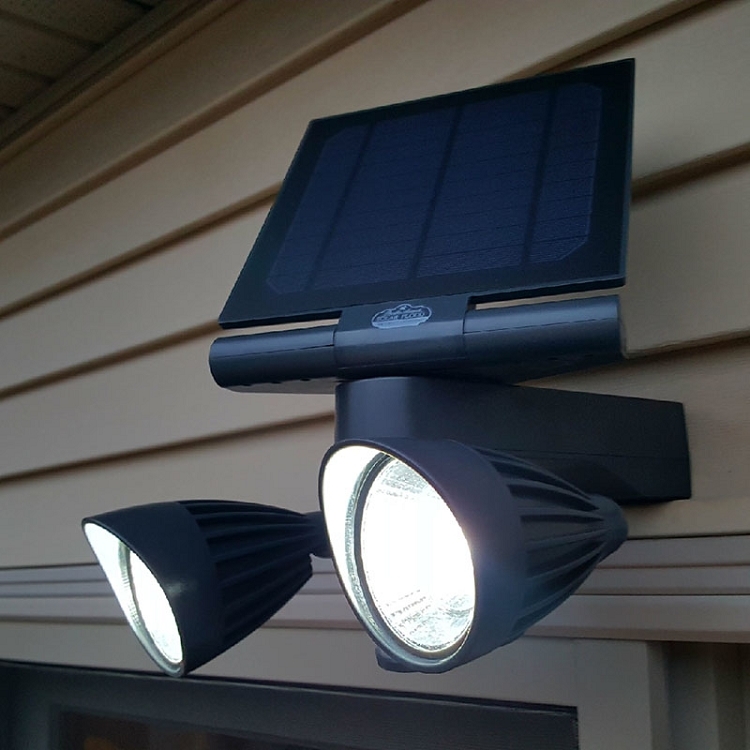 A durable mounting bracket and hardware are included to effortlessly attach your floodlight in any location with a flat surface. 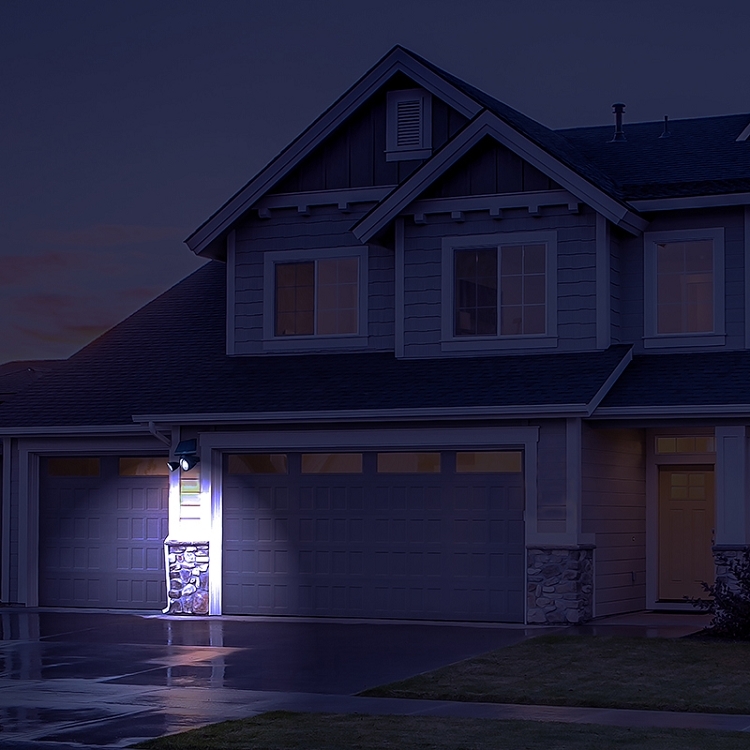 An energy efficient solution for your light safety needs, the Pacific Accents 2 x 5 Watt COB LED Flood Light is perfect for entryways, pathways, sheds, garages, driveways, backyards, patios, barns, and more. 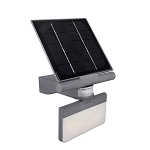 Solar Panel Measurements: 7 1/4" x 7 1/4"
Product Dimensions: 10 1/2" x 7 7/8" x 5 7/8"